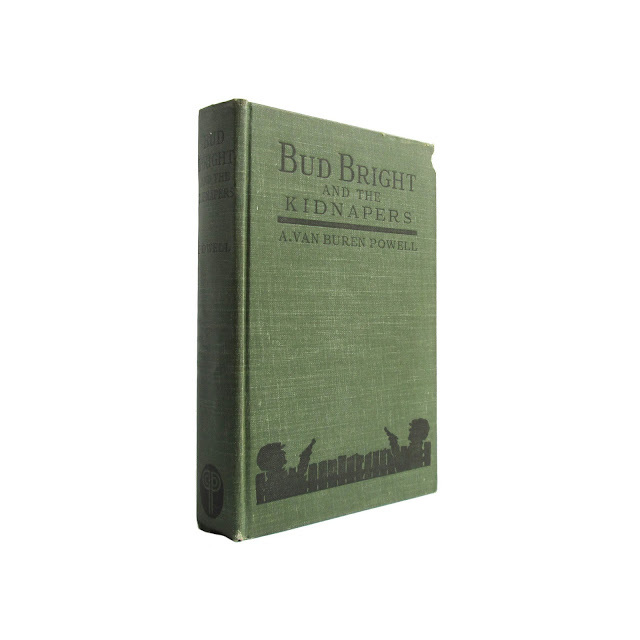 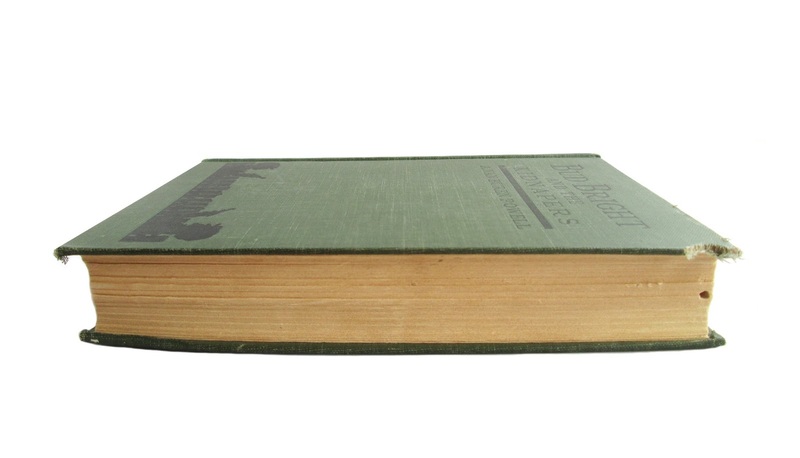 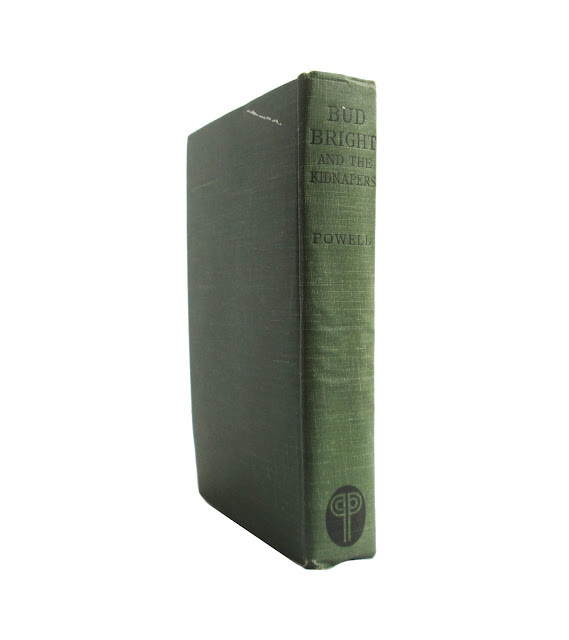 This vintage Bud Bright book is bound in green cloth boards, with dark green lettering on the front and spine. 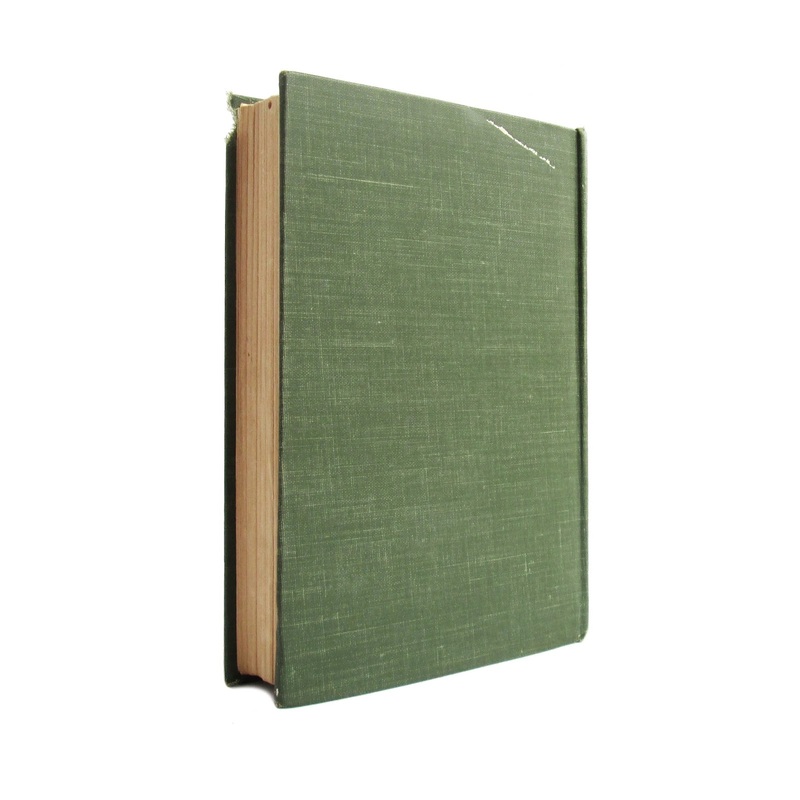 Mild cover wear; chew marks at upper right-hand corner of cover; inner pages faintly browned, but most are clean. Illustrated with a black-and-white frontispiece plate, this book finds Bud Bright helping locate a missing child. 214 pages; approx. 5"x7".